Breakfast is on us! Join us December 9th for our delicious Cars and Coffee event! Enjoy a delicious free breakfast and test drive one of our incredible new vehicles while you’re here. 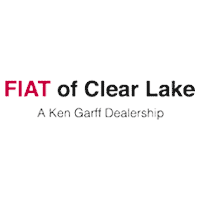 Stop by FIAT of Clear Lake on Saturday, December 9th to take advantage of exclusive special prices on your next new FIAT! We’ll see you there!